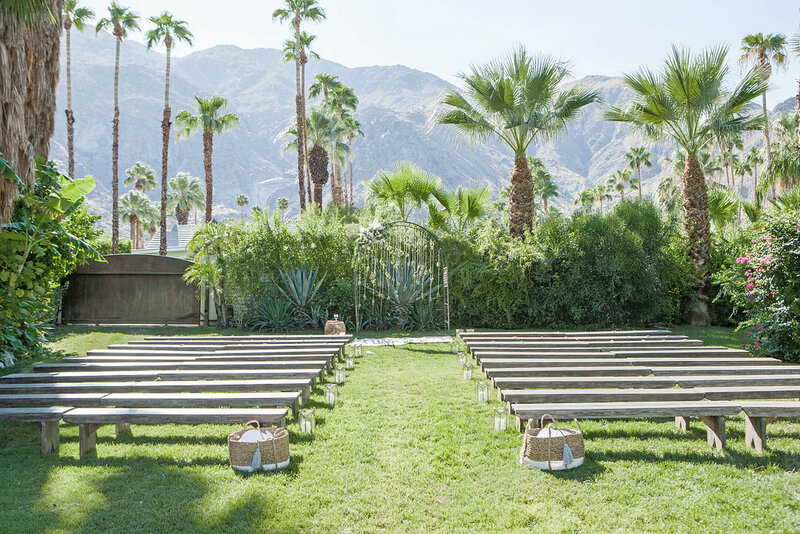 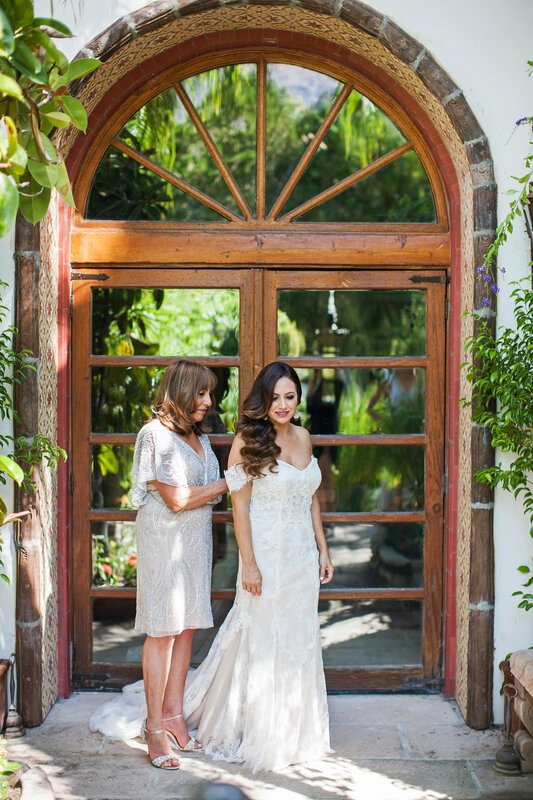 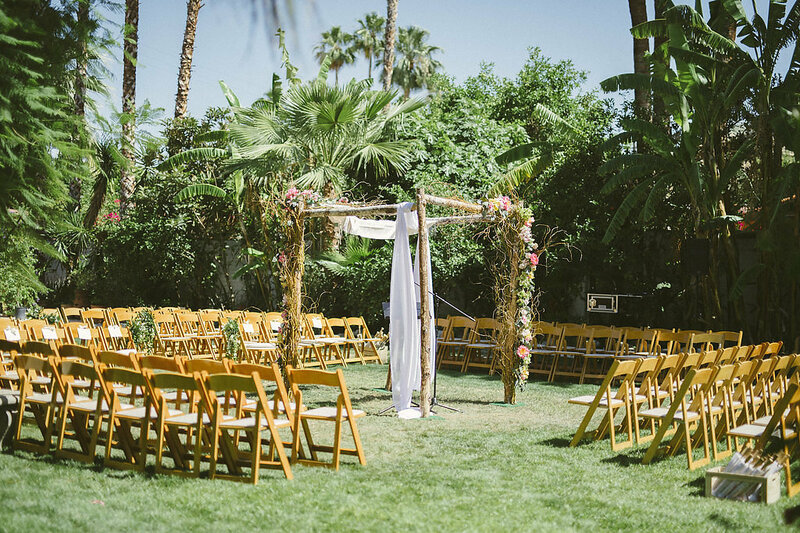 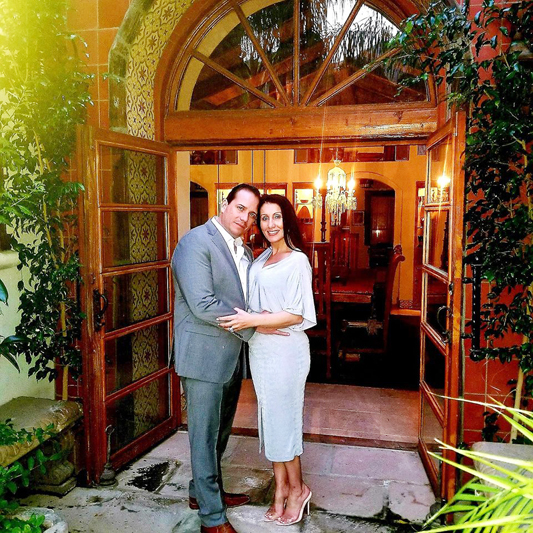 At Casa de Monte Vista we provide a venue with several locations on the property to plan your dream ceremony. 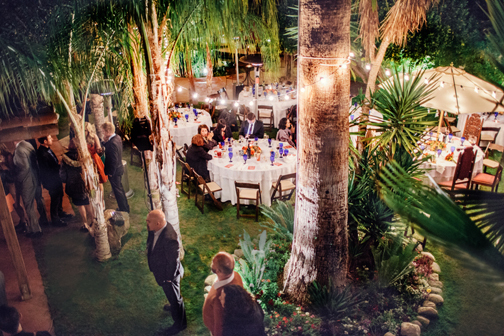 From small and intimate to larger events we have the beautiful location for you. 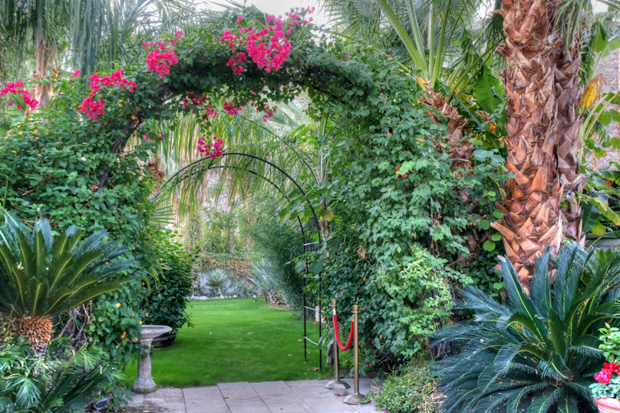 Nestled against the mountains in the historic neighborhood of Old Las Palmas in Palm Springs, CA. 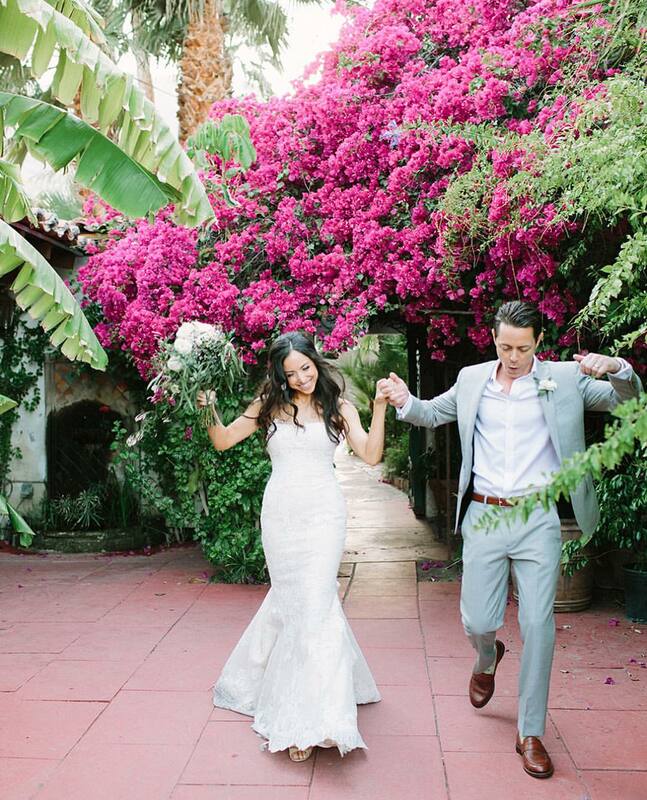 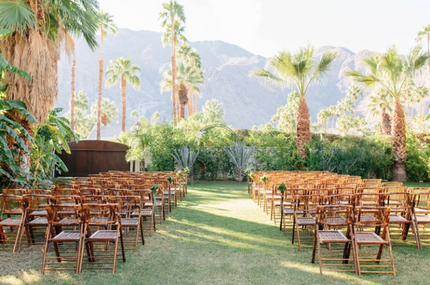 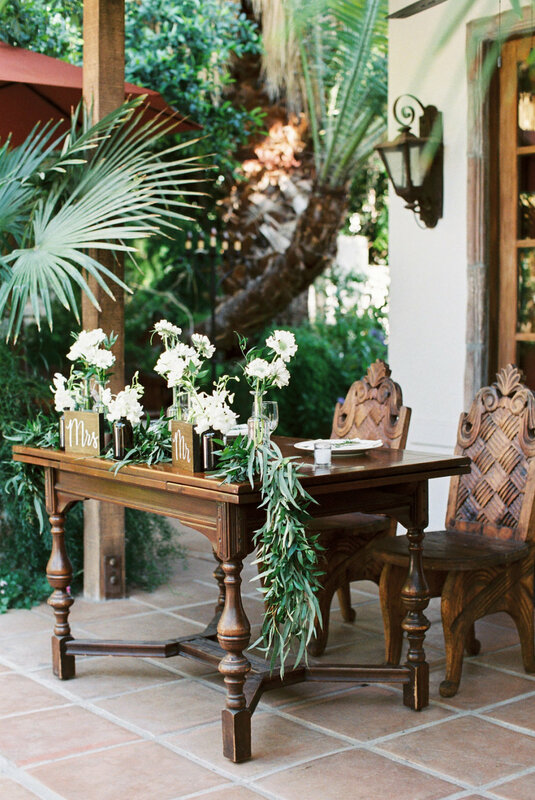 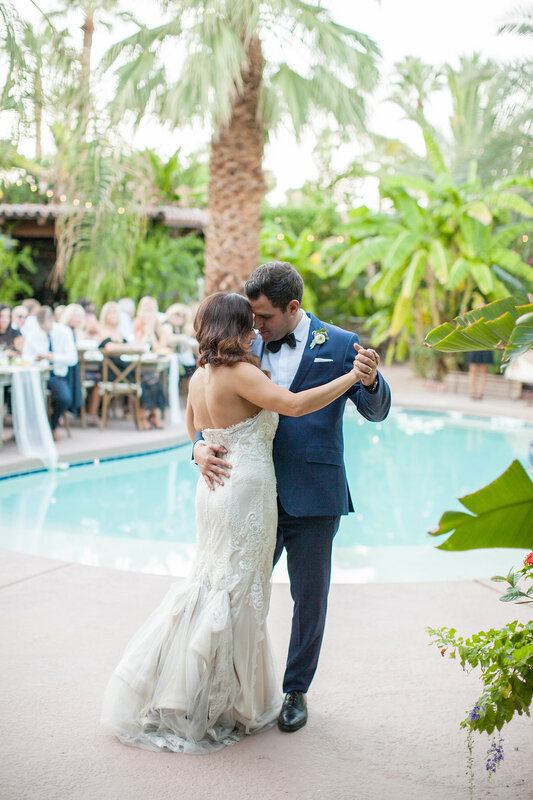 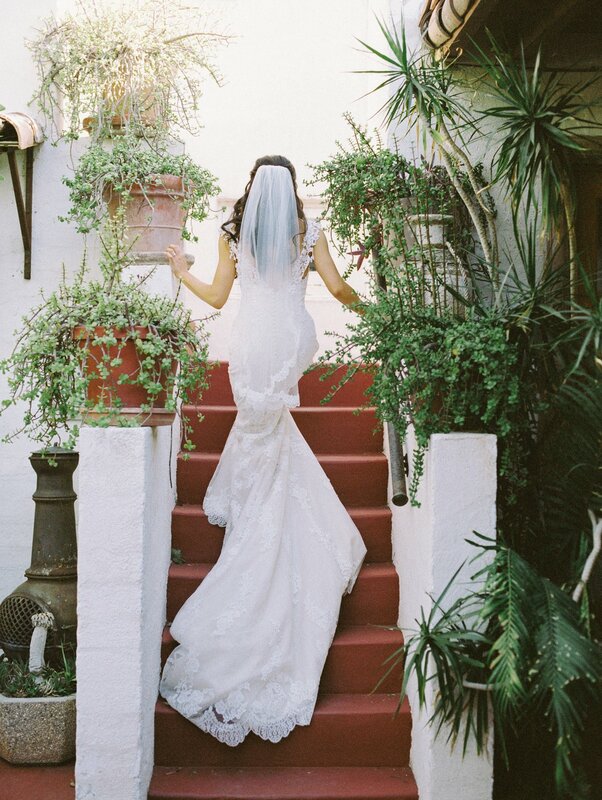 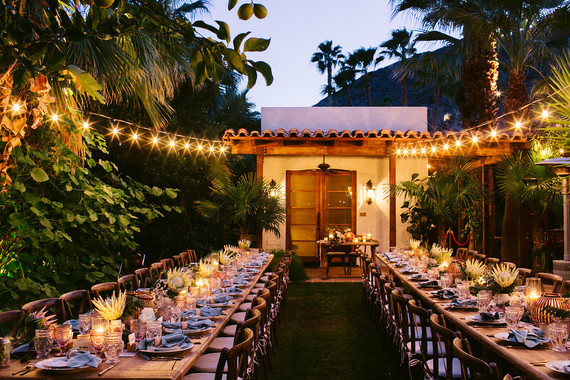 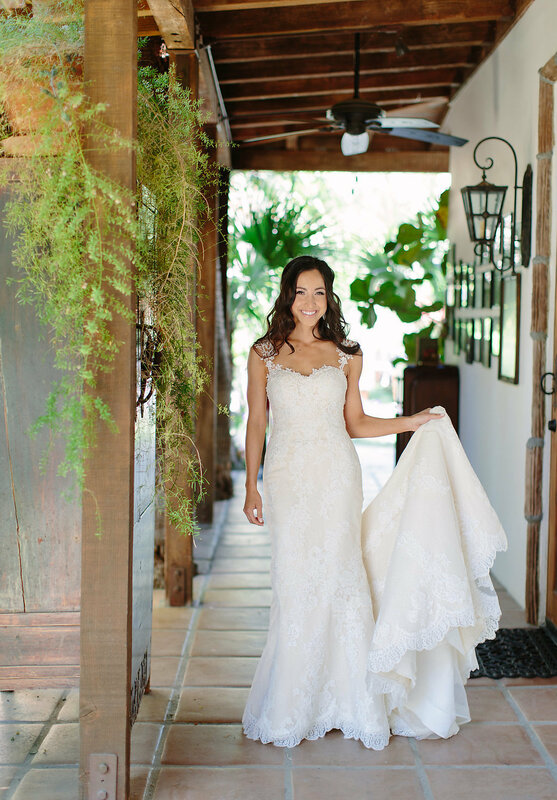 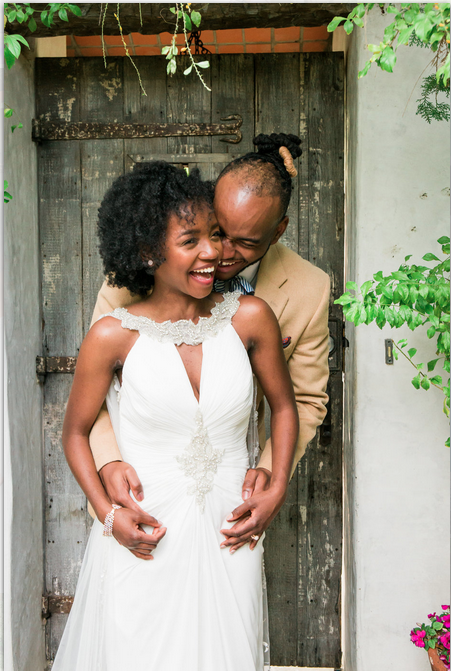 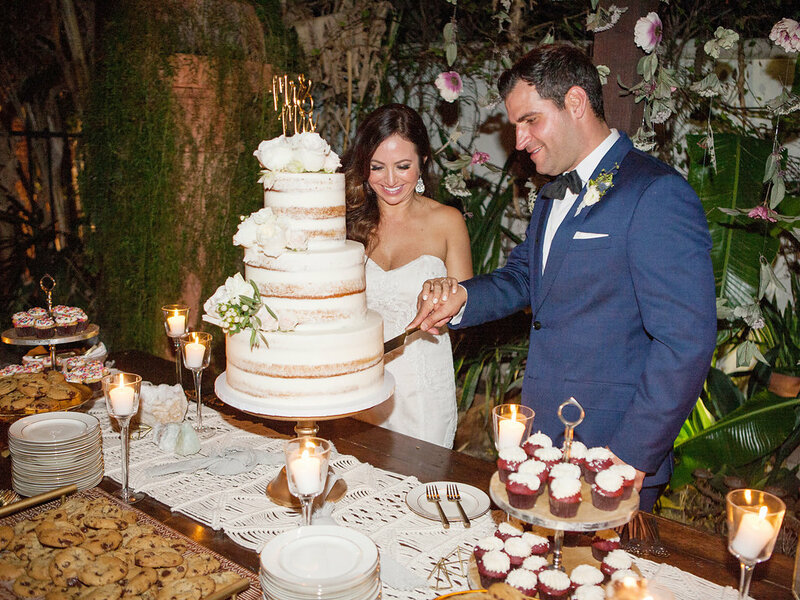 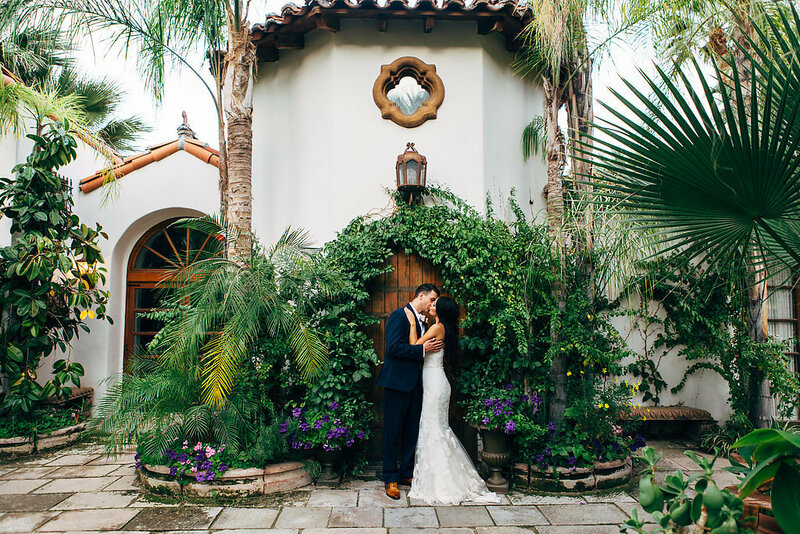 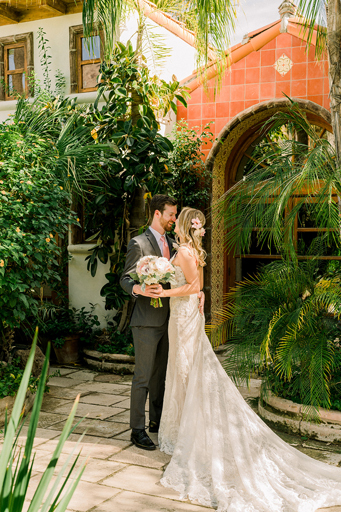 Our Spanish style estate offers garden, lawn and courtyard wedding settings. 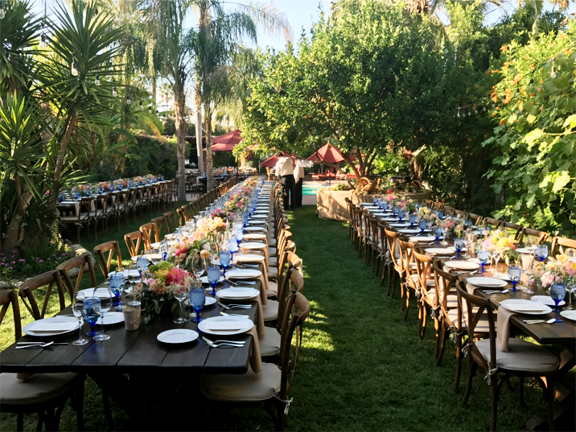 We are a small property devoted to one event at a time, customized just for you. 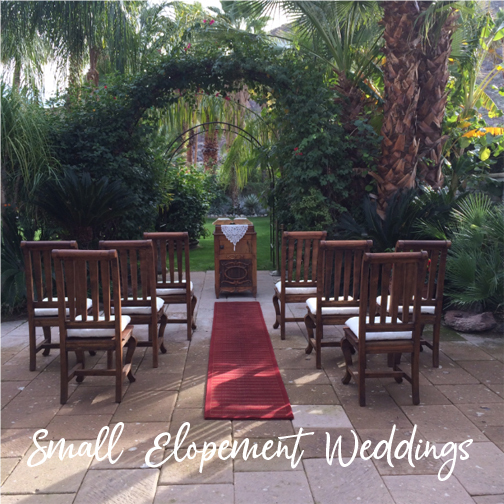 Looking to elope? 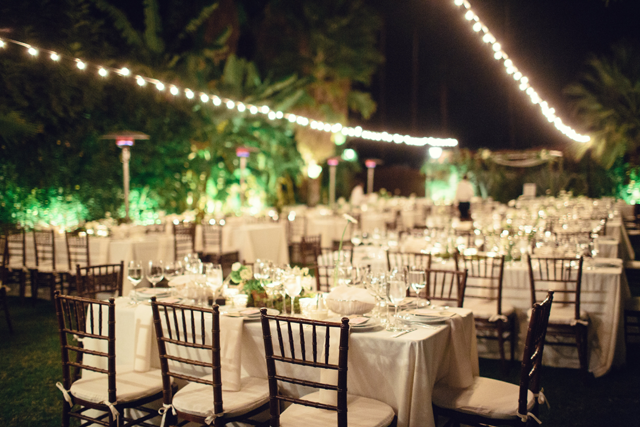 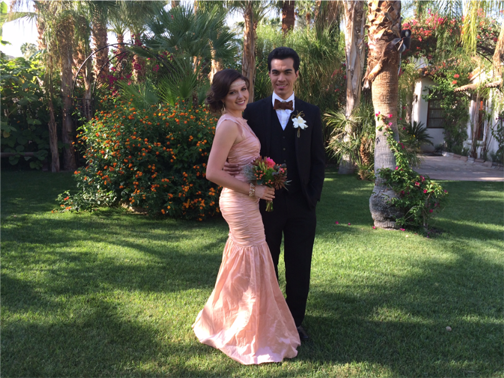 Call us about last minute planning. 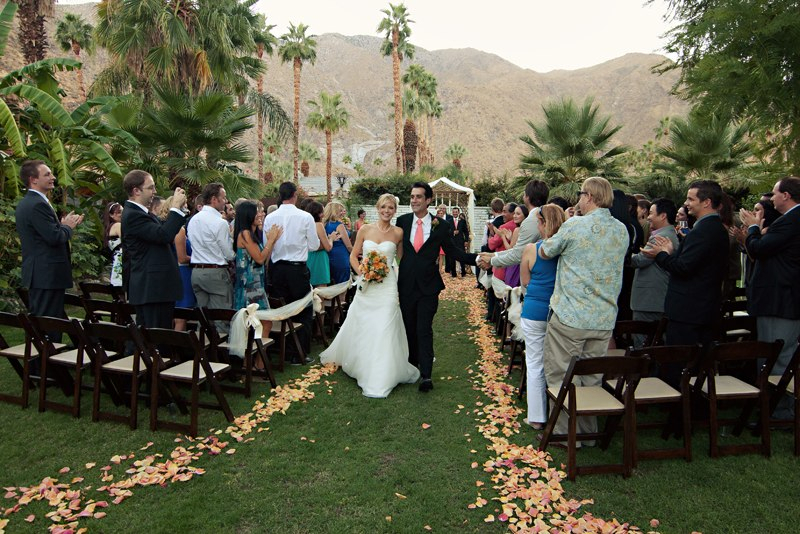 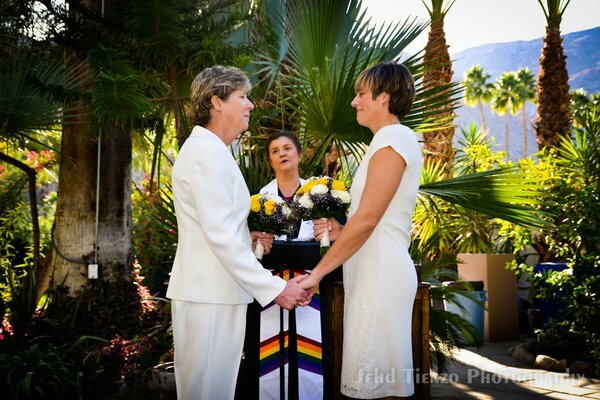 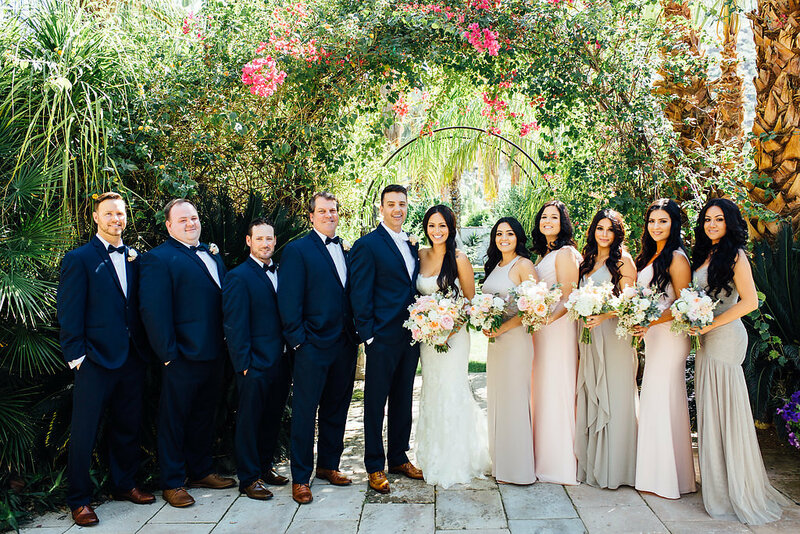 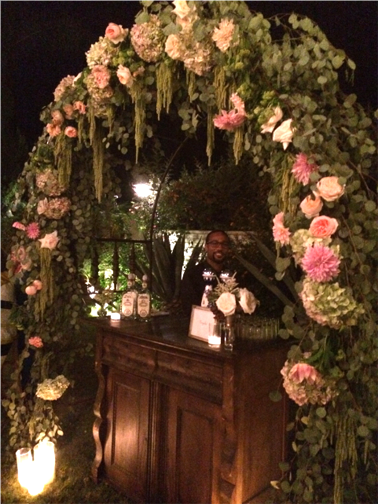 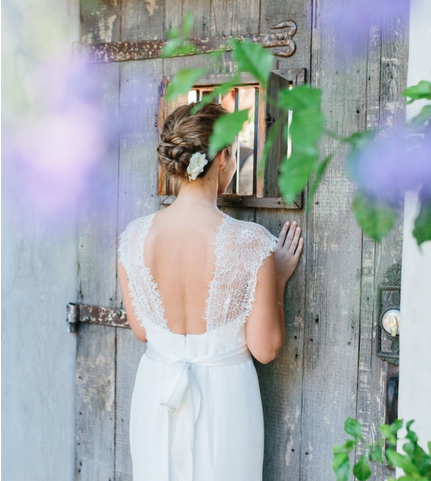 To plan your dream wedding experience and schedule a tour, please contact us at (760) 272-0161. 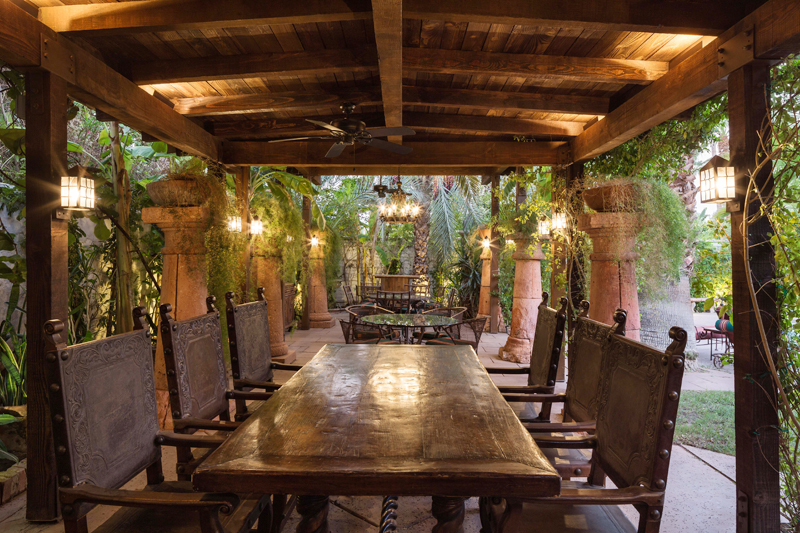 View our Casitas for rent here.